Once again Ubuntu Developer Week is around the corner and the community is invited to participate. What is Ubuntu Developer Week? Ubuntu Developer Week is an online, week of tutorial sessions targeted for all skill levels of Ubuntu Developers that help strengthen the Ubuntu Developer skills and community. 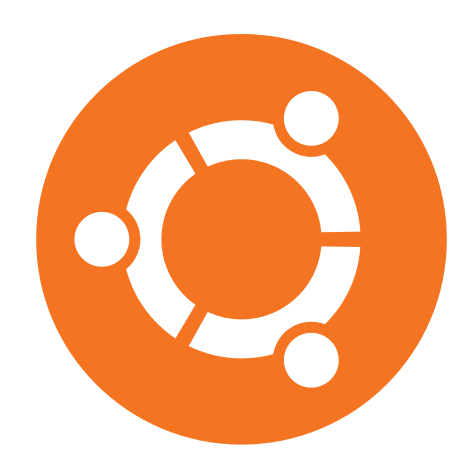 Ubuntu Developer Week is a free online event that is open to all. When is Ubuntu Developer Week? Ubuntu Developer Week is scheduled for the week of February 28, 2011 to March 4, 2011 from 16:00 to 21:00 UTC daily. What Tutorials are being offered during Ubuntu Developer Week? How to participate in Ubuntu Developer Week. More information about Ubuntu Developer Week can be found on the Ubuntu Developer Week Wiki page.